here you will find the arts and culture that move you. We’re in the middle of one of the most artistically diverse cities in the country, surrounded by some of the nation’s greatest institutions of arts and culture, including our own historic Lisner Auditorium. The Smithsonian Institution, The Kennedy Center, Warner Theatre, DAR Constitution Hall and many more world-class institutions rest within a few miles of GW. Not that you even need to leave campus to experience the arts. 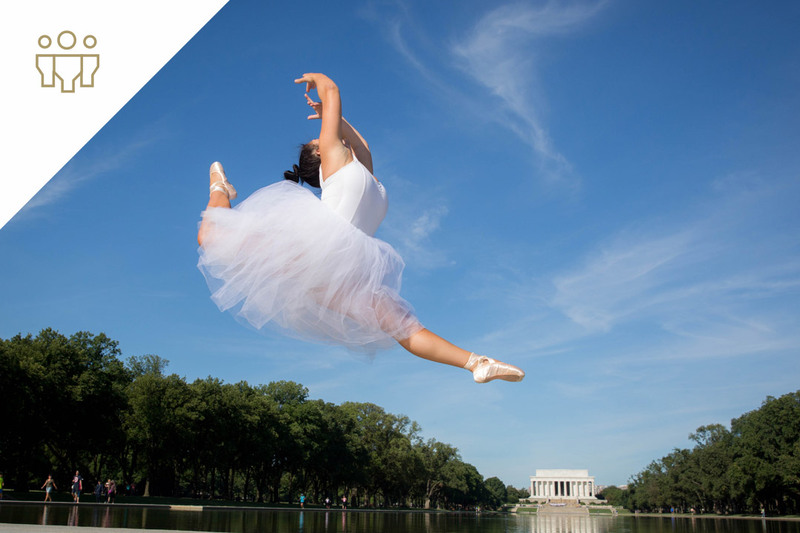 In addition to our status as a leading research institution, the arts community has a strong presence at GW. 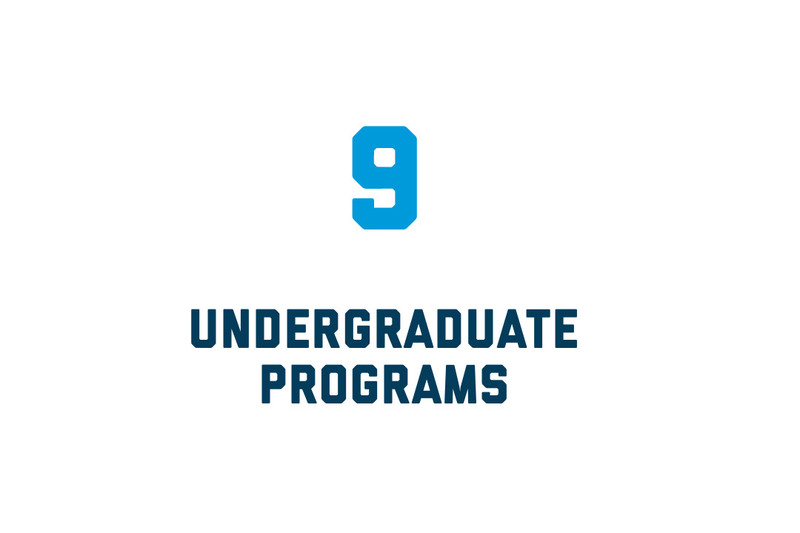 With galleries, performance venues, museums, practice spaces and recording studios, our campus embodies the spirit of artistic exploration through student groups for music, visual art, improv, theater and dance. Whatever your passion, there’s something to see, do and experience around every corner at GW. 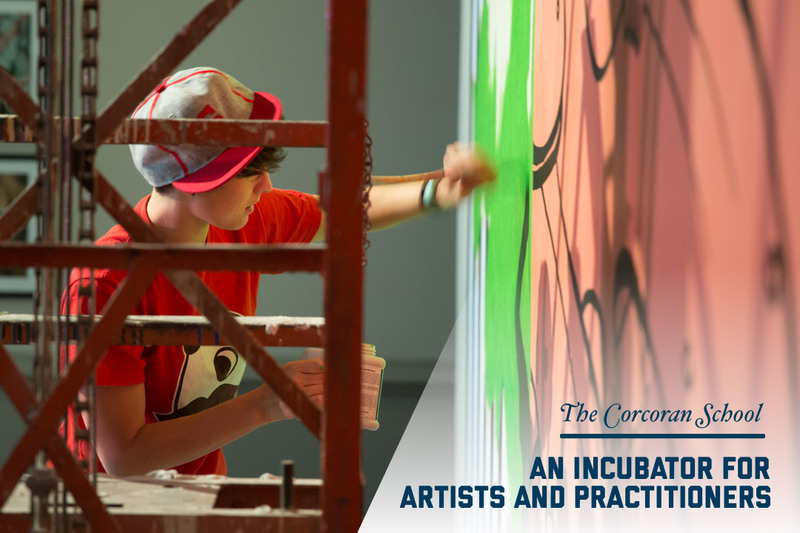 The Corcoran School, part of the Columbian College of Arts and Sciences, is an incubator for artists and practitioners. Our students learn more about the artistic process and how to think for design, while making stand-out art. 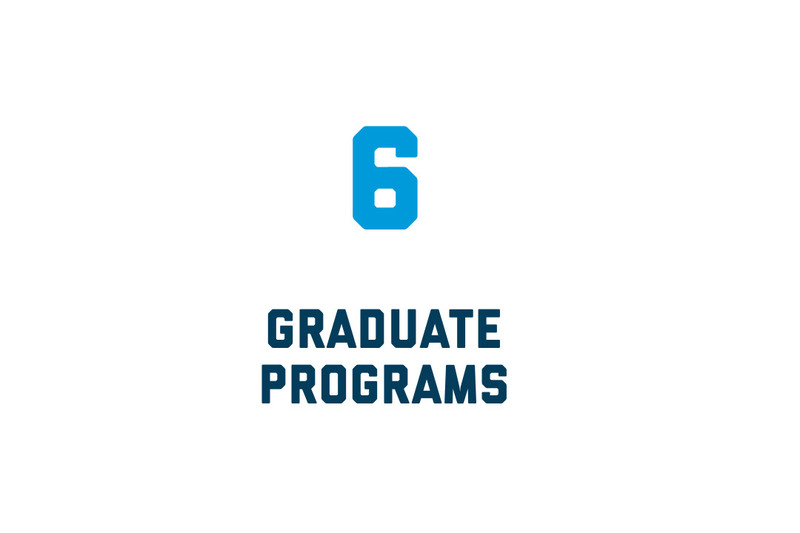 Corcoran students earn degrees in digital media design, photojournalism, fine art, theater and dance and more, while learning from faculty who are practicing artists with ties to prestigious museums and art institutions. At the annual Corcoran NEXT exhibition, students showcase their theses and present pictorial and oral presentations of their projects to an audience of peers, faculty and the community. NEXT invites the GW community to celebrate the promise of our students before they leave to inspire the world with their talents. The Flagg Building, key to D.C. cultural history, houses many Corcoran programs and provides a historic atmosphere for students to develop and showcase artwork. The Flagg Building adds to the wide range of architecture found on our campus, giving students a chance to experience a small piece of the city’s rich history while walking to class. 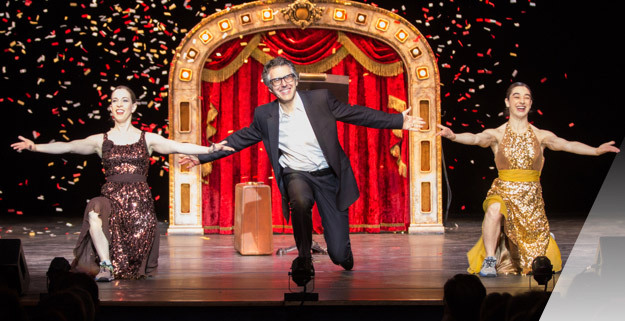 At Lisner, our on-campus performing arts center, you have a front-row seat to world-class artists, celebrities and world leaders. The historic auditorium is among the largest performance venues in the city and has hosted events with author David Sedaris, musician Solange Knowles, comedian Jon Stewart, the National Ballet of Georgia and an amazing taping of "The Colbert Report" with Stephen Colbert and special guest President Barack Obama. 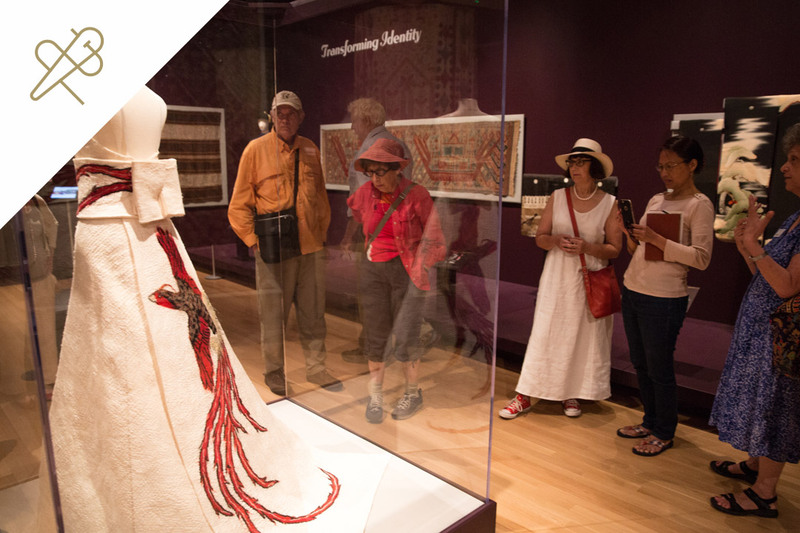 The museum is a cornerstone of the university’s focus on arts and culture, uniting millennia-old textile art from six continents with the Albert H. Small Washingtoniana Collection of historic artifacts, telling the story of the founding and evolution of our nation’s capital. The museum enriches research, education and cultural understanding through exhibitions, programs and academic courses. 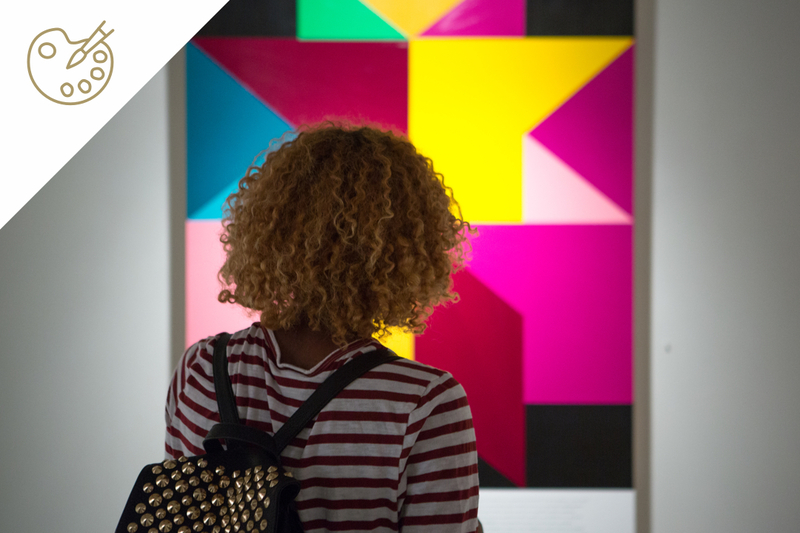 Not only is student admission free, but traditions like Student Night give students exclusive, after-hours access to the museums’ exhibitions. While we have an active Department of Theatre and Dance with various faculty experts to learn from, any student interested in participating can audition to step on the stage in the spotlight or for another role behind the scenes. Performances range from well-known plays to dance productions. 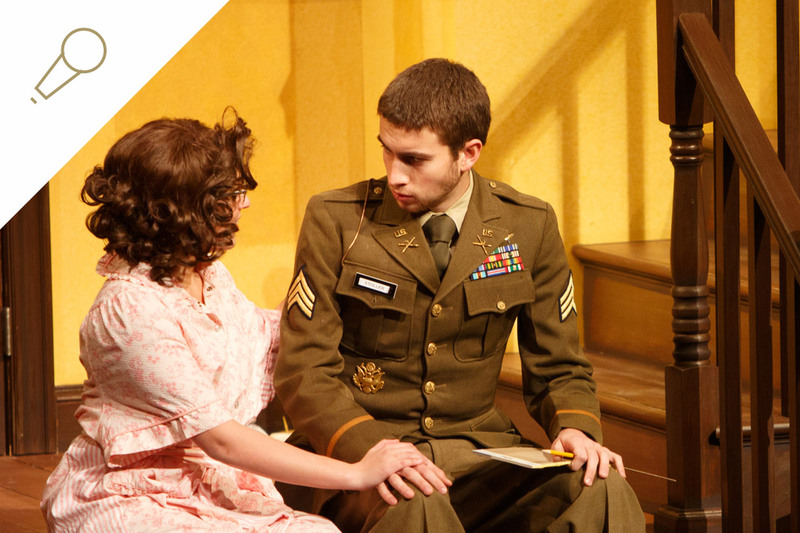 Students can contribute in a variety of meaningful ways from lead actor to costume design, to lighting and more. Each year, six to eight university-related shows and Permanent Collection exhibitions highlight topics of historical and contemporary significance, often relating to the Washington, D.C., area. At the Brady Art Gallery, you can find paintings, sculptures, historic furnishings and photography — and its convenient location in GW's Media and Public Affairs Building means you can stop in for a quick visit between classes. In the more than 450 student organizations on campus, there are many creative groups for you to join. From acapella and dance to the spoken word and the GW Band, you have choices in how you want to channel your creativity. We also have artistic space on campus. For example, in West Hall you can perform in the blackbox theatre, make music in a recording studio or practice in the dance studio.